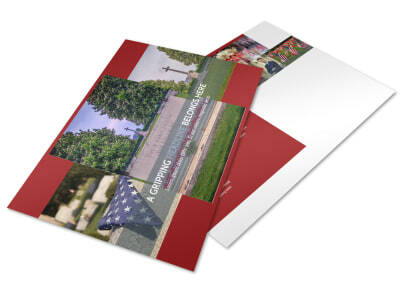 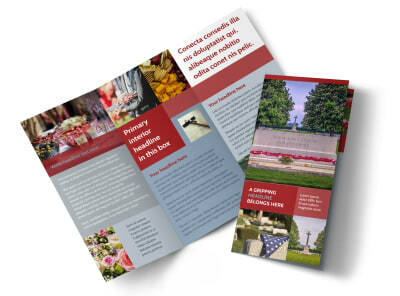 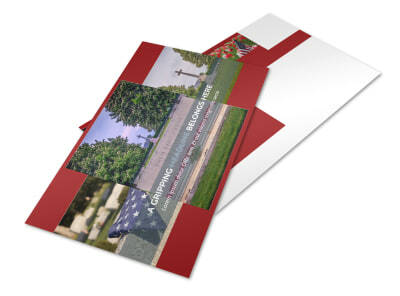 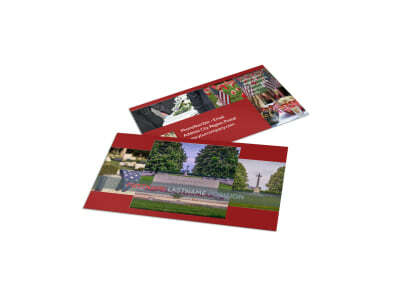 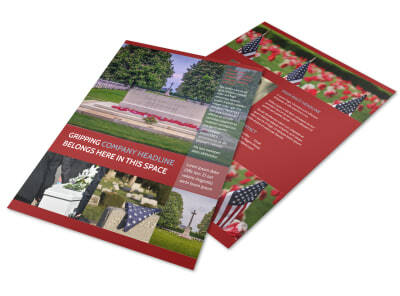 Customize our Memorial Services Flyer Template and more! 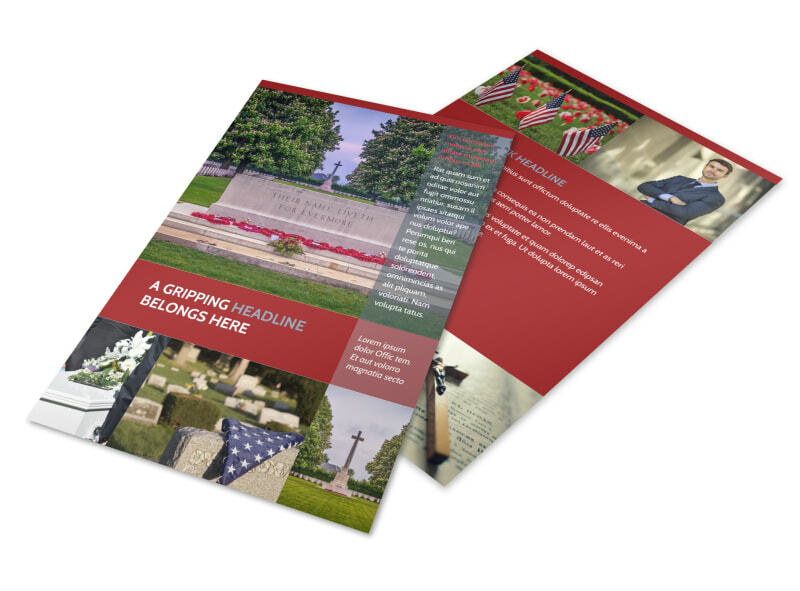 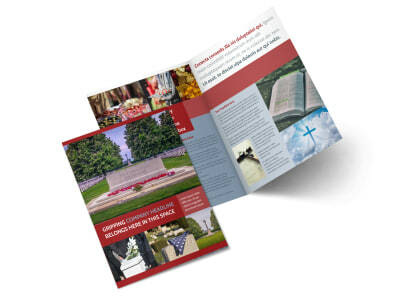 Help families in their time of need to get the word out of an upcoming memorial service with memorial services flyers created using our online editor and templates. 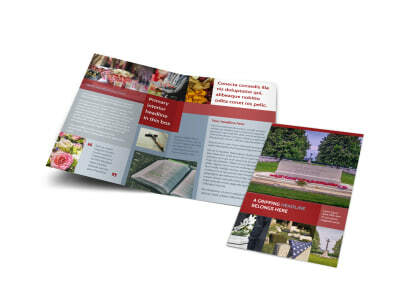 Upload photos of the deceased, use custom text to detail a short summary of their life, and add other components that are meaningful to the family. 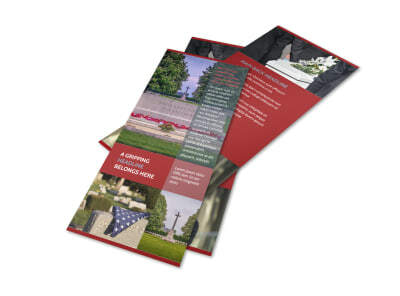 Print your flyers instantly from your own location for instant distribution, and return again for each subsequent family that you serve to create flyers that are memorable and personable for their deceased loved ones.